Father of the animal rights activist said she was furious at YouTube's alleged censorship of her video channels. Police said Wednesday they had been alerted that the Iran-born animal rights activist who shot three people before killing herself at YouTube's California headquarters was believed to have a vendetta against the online giant. 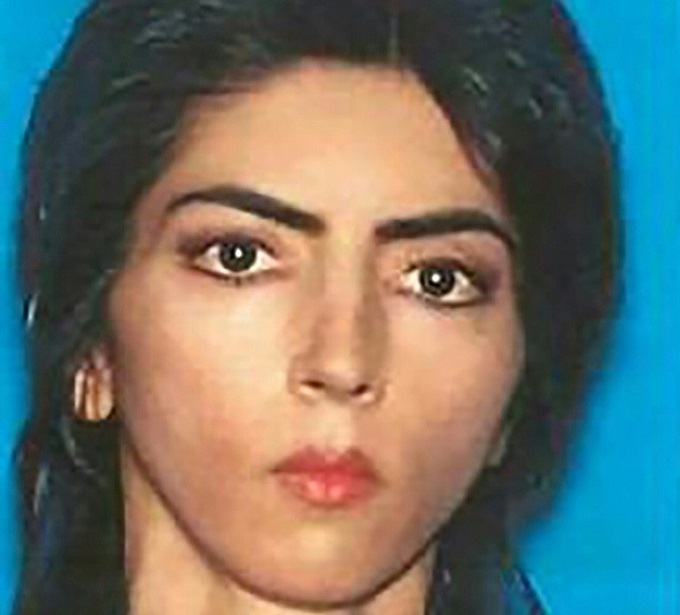 The father of Nasim Najafi Aghdam informed police in the Silicon Valley hub of Mountain View that she had gone missing from her San Diego home, and may have traveled to the area because she was furious at YouTube's alleged censorship of her video channels. But officers in Mountain View, who found her sleeping in her car early Tuesday, said they saw no reason to detain her. Hours later Aghdam, 39, burst into the courtyard of the YouTube headquarters in nearby San Bruno during lunchtime, opening fire with a 9 mm handgun. She wounded two women and one man before turning the gun on herself as police surrounded the campus of the world's leading video-sharing platform. Aghdam, who also went by the name Nasime Sabz, was an activist who posted videos on her YouTube channels supporting animal rights and vegan causes, in English, Turkish and Farsi - as well as bizarre dance and workout clips performed in outlandish costumes. San Bruno police said her motive appeared to be anger over YouTube's policies. "At this point in the investigation, it is believed that the suspect was upset with policies and practices of YouTube. This appears to be the motive for this incident," police chief Ed Barberini said Wednesday. Barberini said they had recovered a handgun registered to Aghdam, and that she had gone to a local gun range on Tuesday before entering YouTube offices via the parking garage. Of the three wounded, the man remains in serious condition at Zuckerberg San Francisco General Hospital, a spokesman said. The two women wounded were released Wednesday. Aghdam was one of a number of people in the animal rights community who complained that Google-owned YouTube had placed restrictions on their postings, ostensibly because their videos were viewed as too gory for the general public. She and others also complained about YouTube's small revenue-sharing payments for advertising that runs on their channels. "Growing on YouTube is not in your hands," Aghdam complained in one video. "It all depends on who is controlling your channel." In addition to restricting her postings on animal mistreatment, she said, YouTube had blocked others. "They age-restricted my ab workout video, a video that has nothing bad in it, nothing sensual," she complained. There were no immediate reports of her having been a known threat or having a police record. 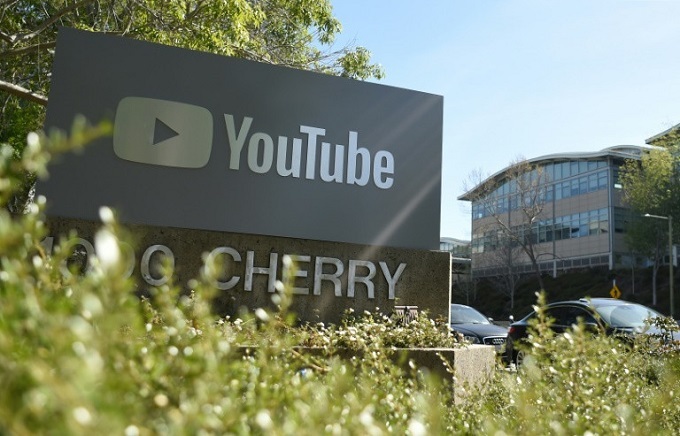 Police in Mountain View, where YouTube parent Google is located, confirmed that they found her sleeping in her car just after midnight Tuesday morning. But they said she showed no sign of being a threat or in trouble, and they had no cause to detain her. "At no point during our roughly 20 minute interaction with her did she mention anything about YouTube, if she was upset with them, or that she had planned to harm herself or others," police said in a statement. They said they had reported finding her to her family, and that her father later called back to tell them she was upset with YouTube over its handling of her videos. "Aghdam's father stated that she may have been in the area because of this," police said, adding that "He did not seemed concerned." "At no point did her father or brother mention anything about potential acts of violence or a possibility of Aghdam lashing out as a result of her issues with her videos." YouTube blocked all of Aghdam's video channels Wednesday, including one apparently on "hand art," citing "severe violations" of its standards. Some videos remained available on Facebook and on her personal website, however, where she complained that even her Farsi-language videos had been age-restricted by YouTube, accusing the company of trying to reduce her number of viewers. "There is no free speech in real world & you will be suppressed for telling the truth that is not supported by the system," she wrote. Alongside gruesome videos of mistreatment of animals, she also posted exercise and weight-lifting clips, and video and photographs of herself dancing, rapping and posing in evening dress, a skin-tight leather outfit, and full-body camouflage leotards. One picture carried in the California press showed her at a protest against the US military's use of animals in training, dressed in black, blood painted on her face, and wielding a plastic sword.